The U.S. telecom operator splashed out nearly $50 bln for DirecTV in 2015. Since then, video profitability has eroded and efforts to get customers to take a new streaming product have stalled. 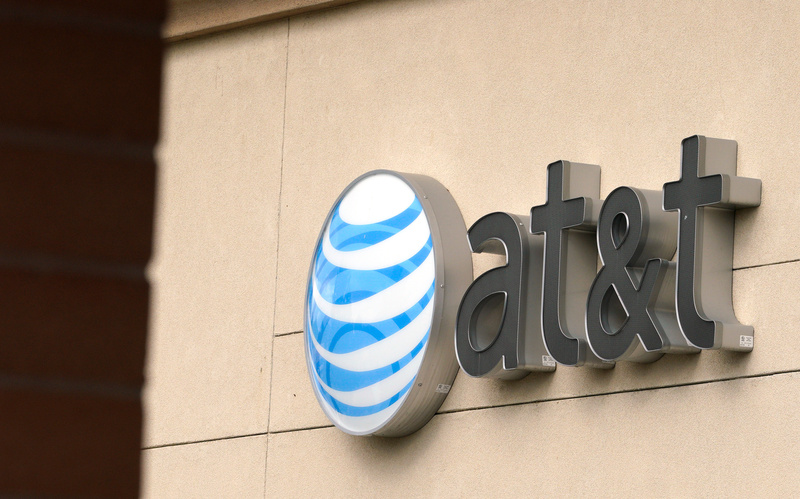 The challenges may have implications for AT&T’s latest $85 bln addition, Time Warner. AT&T on Oct. 24 reported third-quarter revenue of $45.7 billion, up from $39.7 billion in the same period last year. The increase was due primarily to the Time Warner acquisition and partially offset by the impact of accounting changes. Net income was $4.7 billion, or 65 cents per share, versus $3 billion, or 49 cents per share, during the third quarter of 2017. Shares of AT&T fell 6 percent to $31.01 at 10 a.m. EDT on Oct. 24.